The E-Mailing-Award 2014 will be assigned at the E-Mail-Expo on 13/05/2014 for the first time. Outstanding emailings and newsletters will be awarded. So far there was no award in Europe which specifically addressed the issue of email marketing. The E-Mailing-Award 2014 pays tribute to the performance of companies that design emails, which are opened and read. 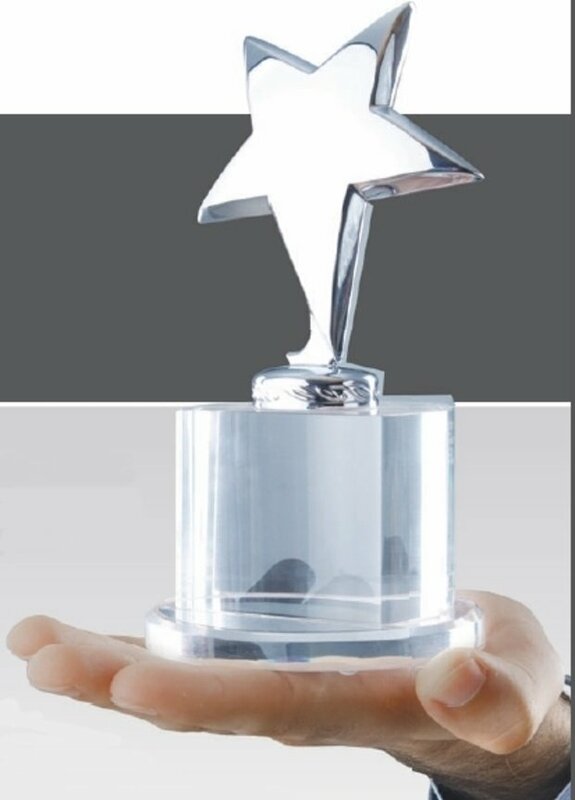 Every industry has its own awards and thus rewards the efforts toward quality and customer orientation. However, an appreciation of the performance of those who are committed to deliver emails that stand out in the daily inbox and are clicked gladly was missing in Europe so far. More and more companies are finding that the demands on click-intensive emails are rising. “Average advertising emails are usually deleted without being read”, the email marketing expert Torsten Schwarz soberly states. Nevertheless, the ROI (return on investment) of email-marketing is still twice as high as of search engine marketing. So the additional expenses pay off. “There are many good examples of click intensive campaigns”, says Schwarz. A lot of movement is found in the field of marketing automation at the moment. The spectrum ranges from event invitations, purchase dropouts mails to the reactivation of inactive customers. For the award all applications will be evaluated regarding creativity, attractive design and success of the activity. Each award category will be judged by jury of independent experts, service providers and users. Task of the jury is to consider each application based on the specified criteria and to make proposals for the nomination. The jury will decide on the final winners on the first day of the Email-Expo. The international trade fair for marketing automation will be held at the fairgrounds in Frankfurt from 13 to 14/05/2014. Application forms can be requested via e-mail to application@e-mailing-award.de . Entry deadline is 31/03/2014. The award is an initiative of the information platform Email-Marketing-Forum as part of the trade fair Email-Expo. Email-marketing-forum.de is the leading German online platform on marketing automation.